Our Complete Truth Protein Peanut Butter Banana Chocolate Smoothie tastes like dessert. In fact, we have it for an evening snack quite often to satisfy that late night sweet craving. It’s delicious for breakfast or a snack throughout the day as well. 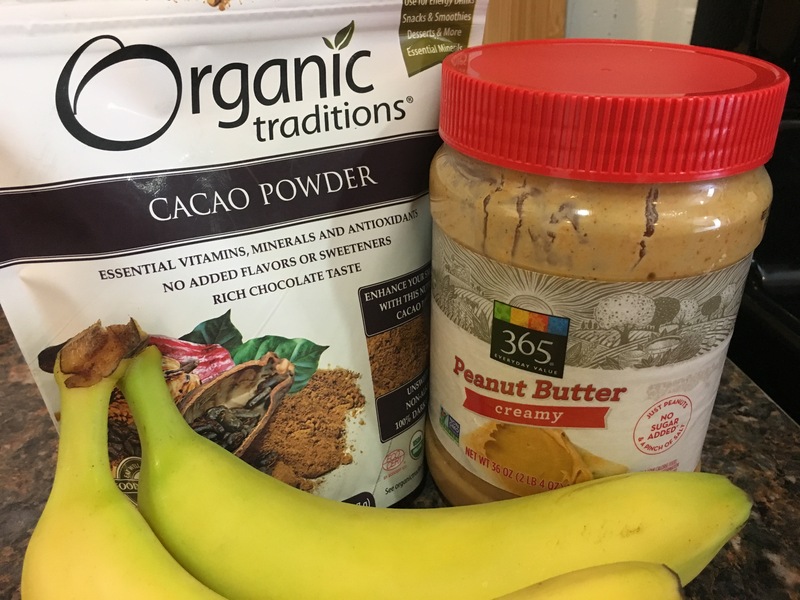 This Peanut Butter Banana Chocolate Smoothie has very few ingredients but it’s packed full of nutrients. The natural peanut butter provides your body with healthy fats which gives your body energy and helps keep you full for a longer amount of time. Cacao powder has antioxidants which helps cleanse your body. Bananas have essential minerals such as potassium. Not to mention all the health benefits of Complete Truth Protein. The top two reasons to add CTP to your smoothie is to gain energy and improve digestion. 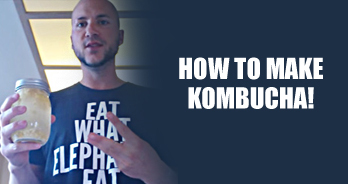 You will be amazed at how good you feel after consuming it. Place all ingredients in he blender, blast and enjoy! That’s it. That’s how easy it is to make a meal. You better believe it!! 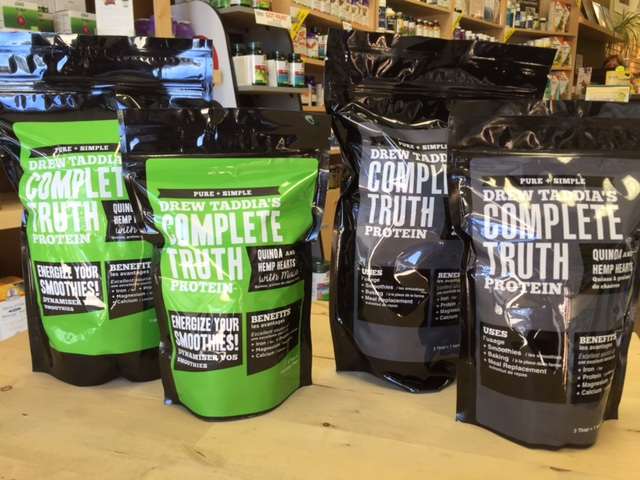 For more information about Complete Truth Protein or if you would like to make a purchase please visit our website here.